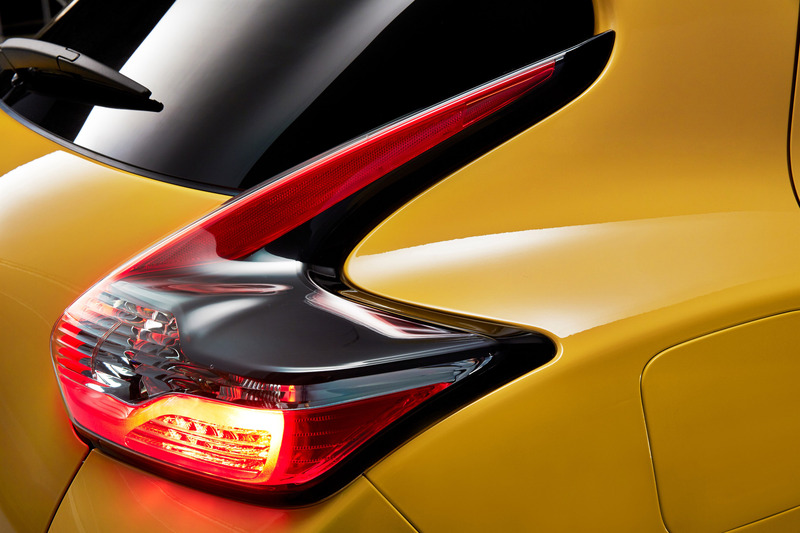 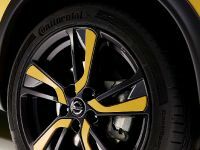 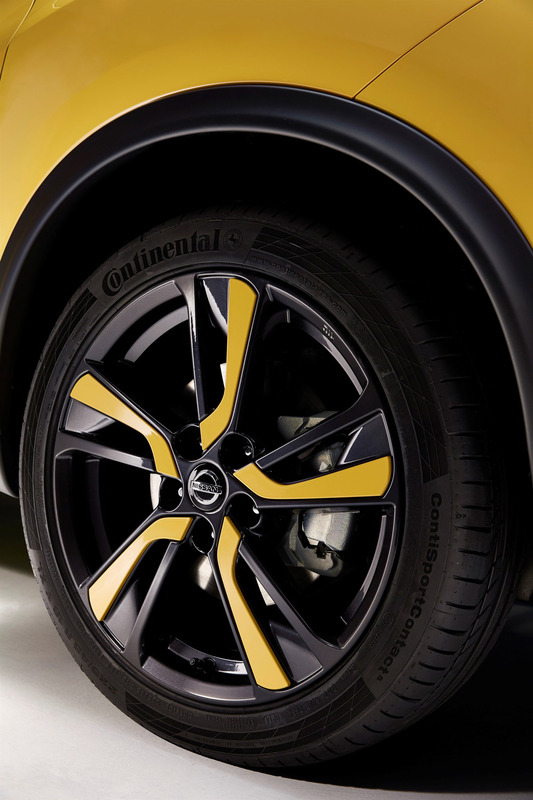 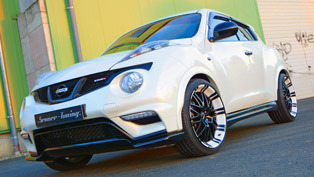 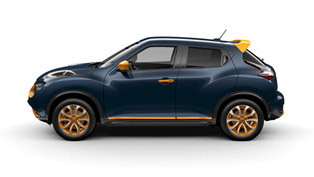 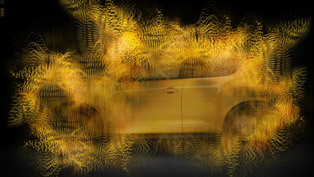 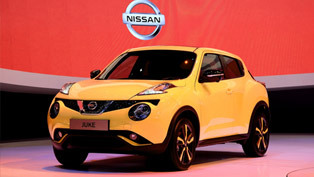 2015 Nissan Juke not only features a revised exterior but also can be customized with the special Juke Color Studio and thus made really unique. 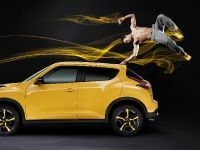 Its market debut, after it made North American premiere in L.A., is already a fact and below we have listed the detailed pricing. 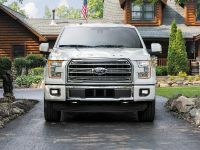 This jewel has kept its dimensions and aggressive stance as previous years, but offers a refreshed appearance due to its new projector beam headlights and LED front Signature Accent Lamps. 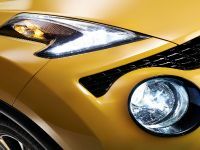 Not forgetting the grille, which incorporates the new Nissan V-Motion look, as well as the robust trim beneath the bumper. 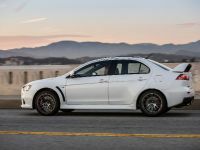 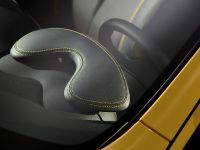 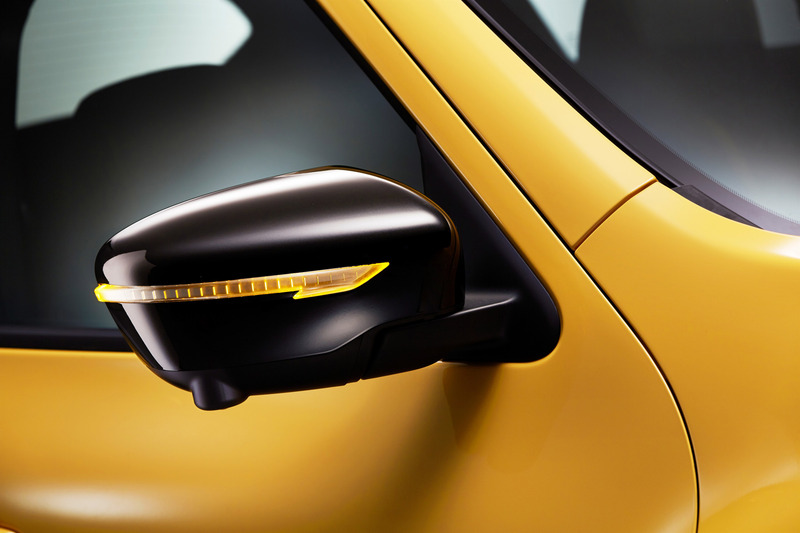 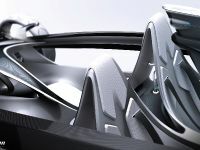 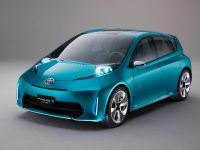 The side rearview mirrors now feature integrated LED turn signal repeaters as a standard, while the redesigned back of the car includes more aggressiveform with LED accented boomerang taillights. 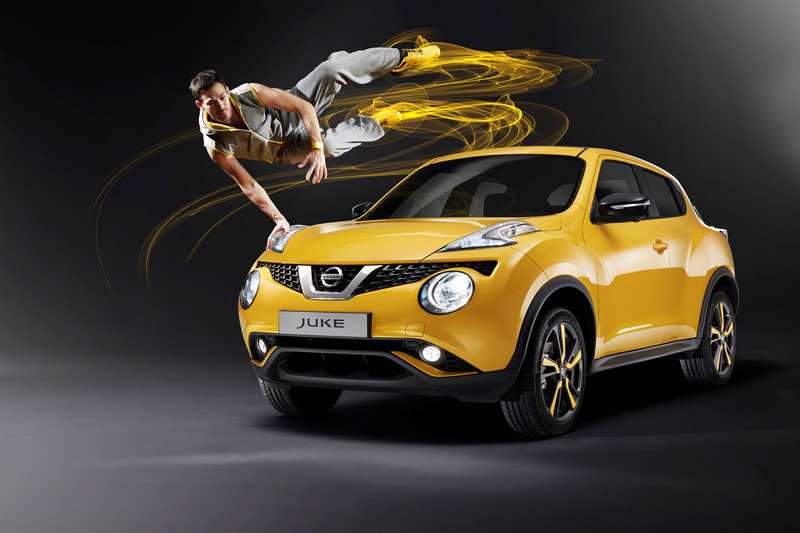 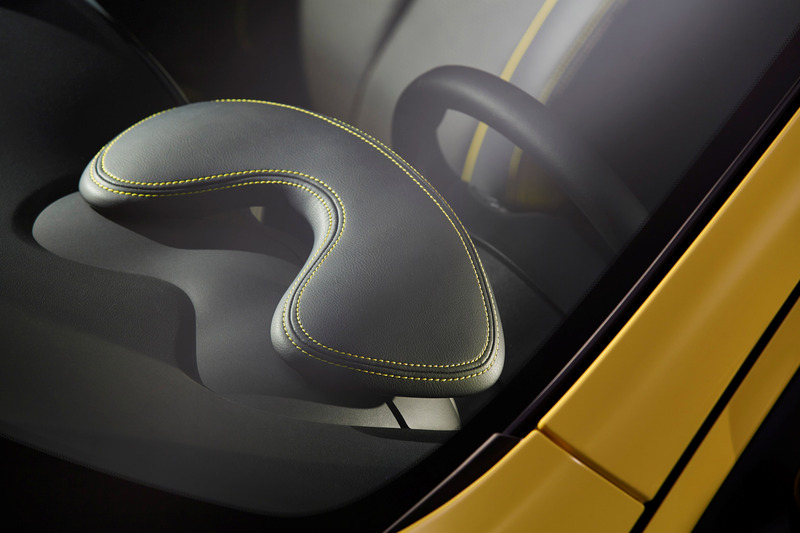 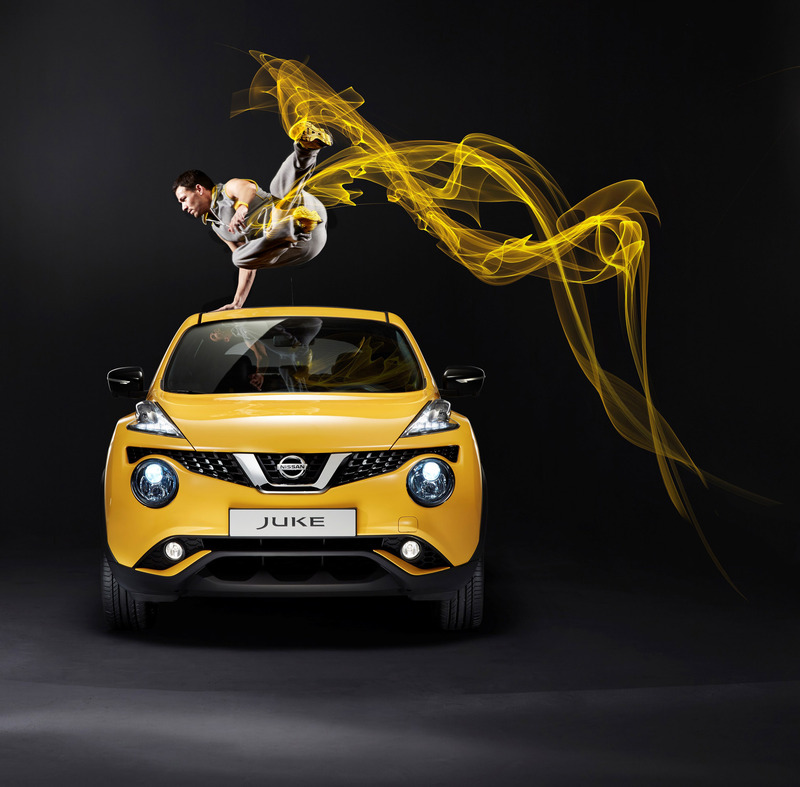 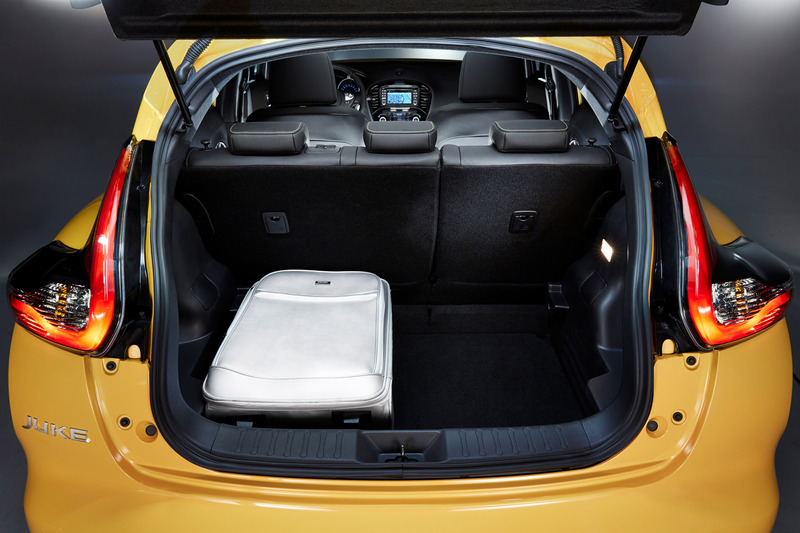 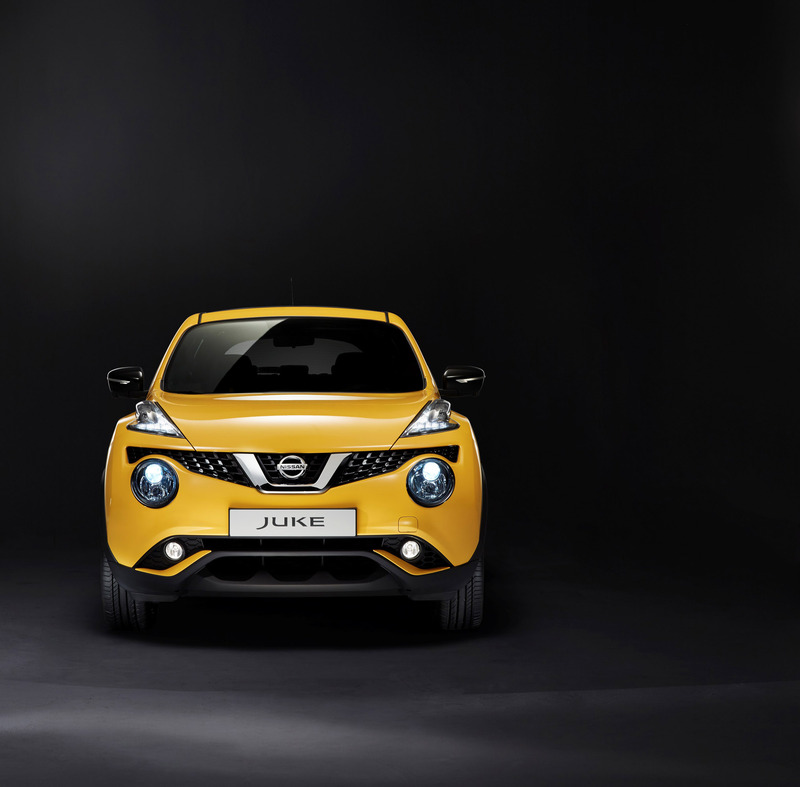 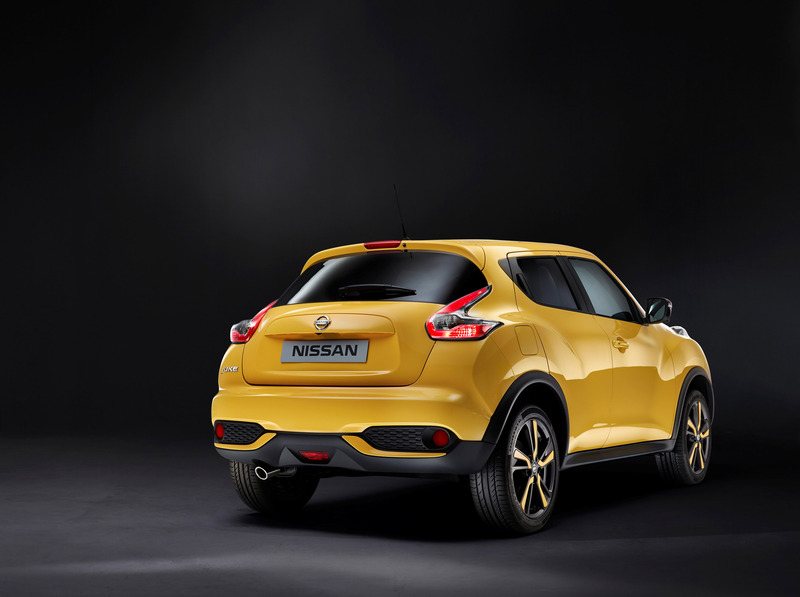 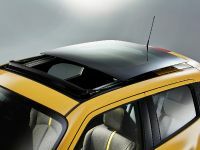 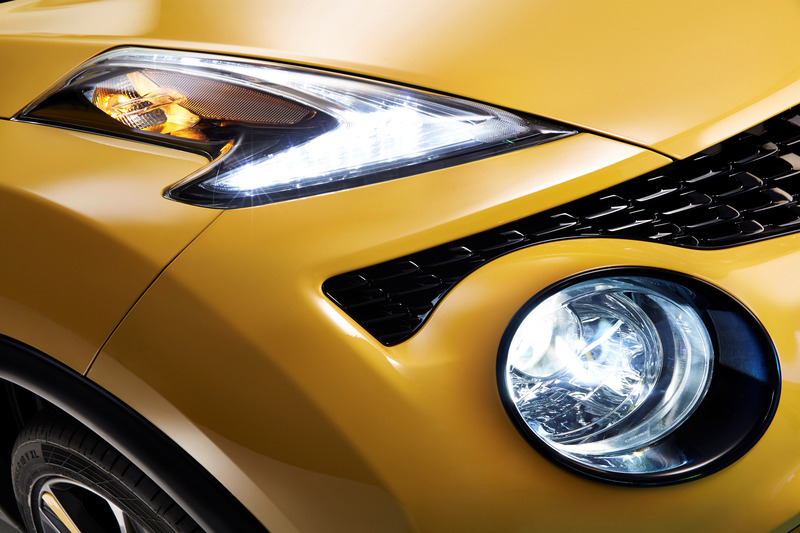 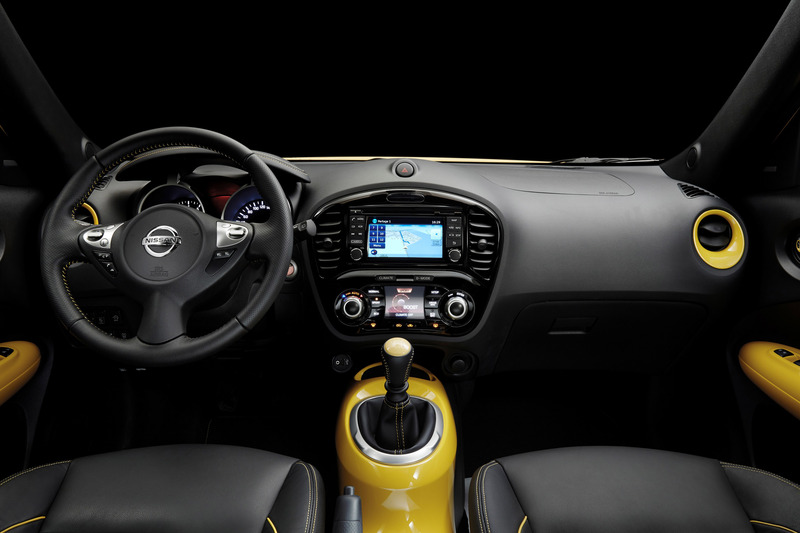 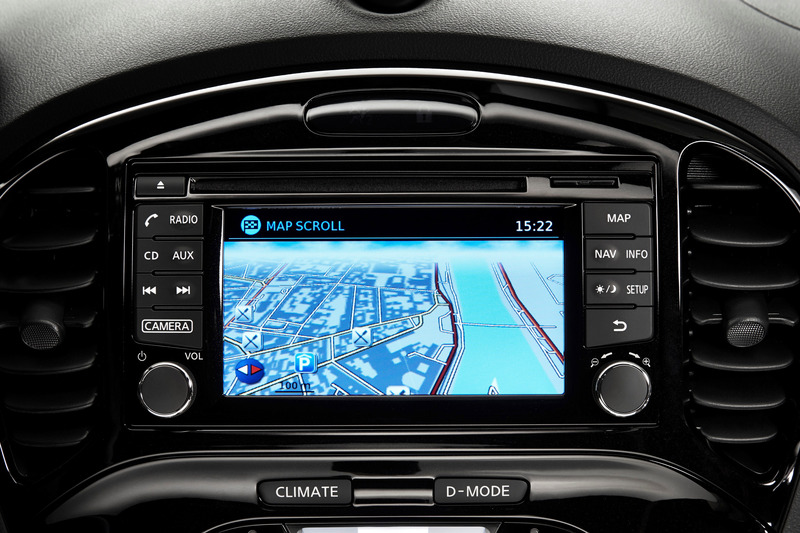 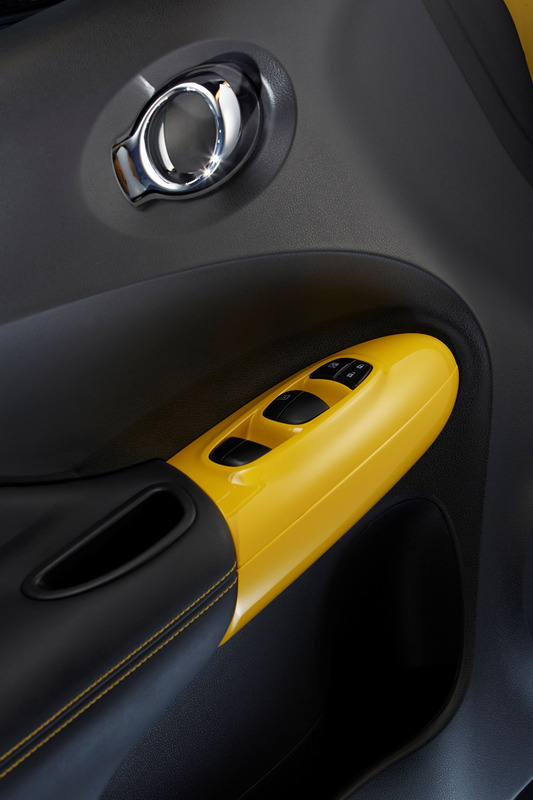 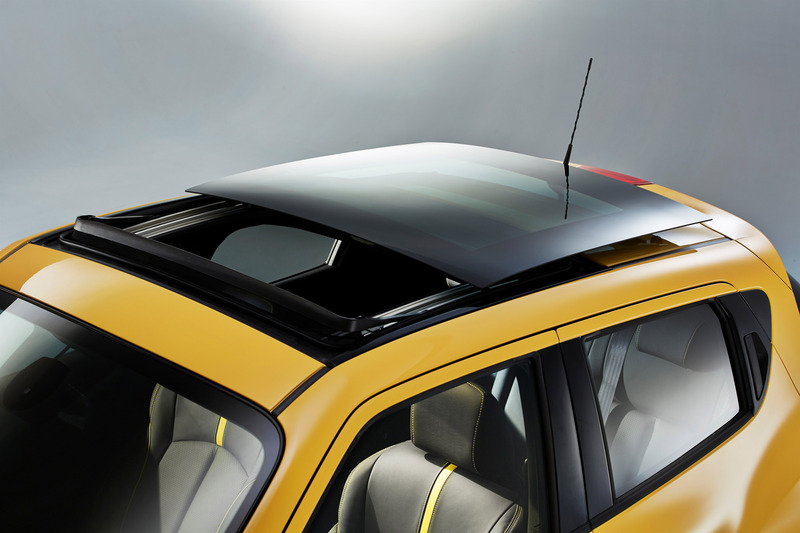 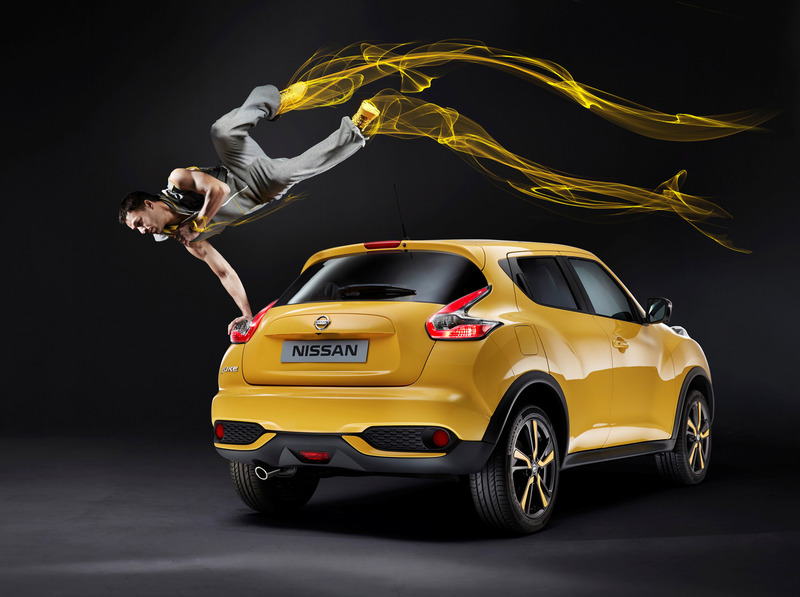 In addition, there is also wide range of new standard features included in the 2015 Juke. 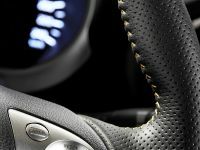 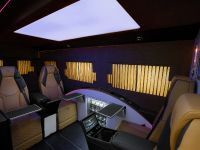 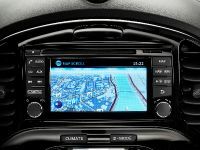 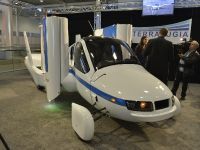 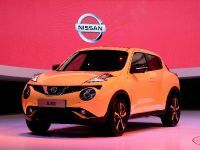 Some of them include Nissan Intelligent Key with Push Button Start, RearView Monitor and NissanConnect with Mobile Apps, 5.0-inch color display, USB connection port for iPod interface, Bluetooth Hands-free Phone System, Streaming audio via Bluetooth®and Hands-free Text Messaging Assistant. 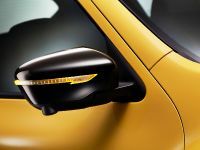 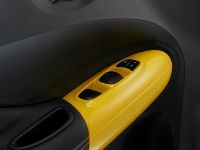 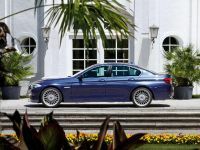 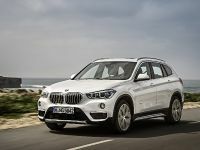 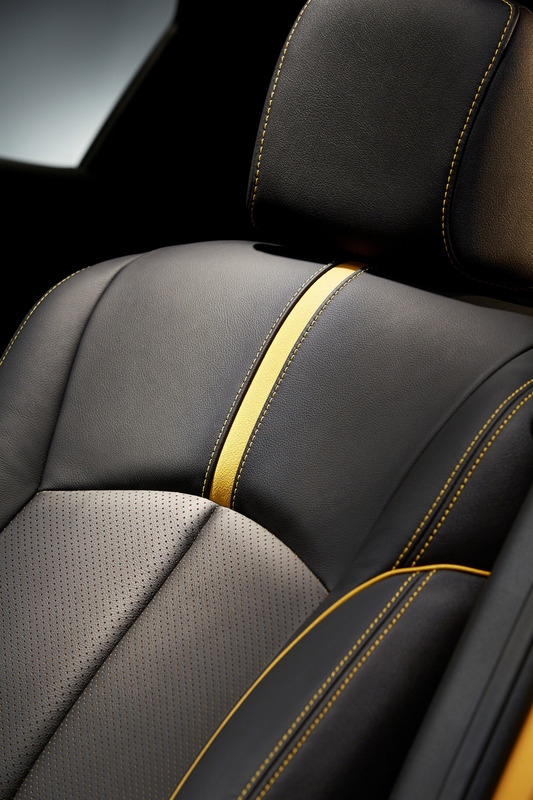 Furthermore, there are three new exterior colors offered in the new model year: Super Black, Solar Yellow and Cosmic Blue. 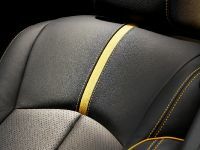 These three were added to the already available six exterior colors. 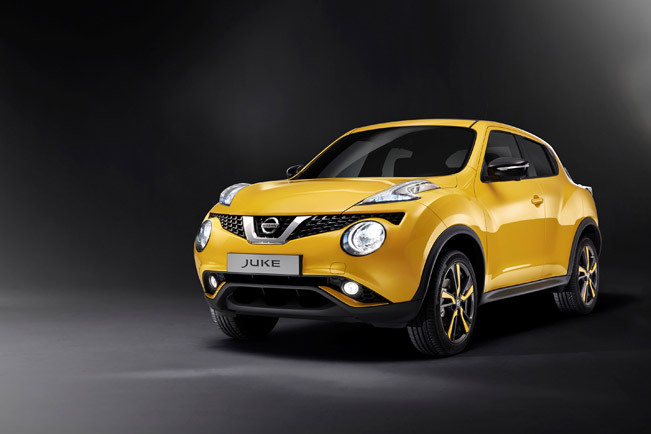 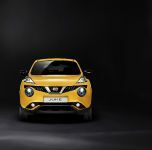 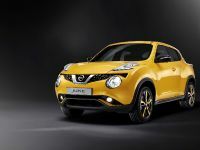 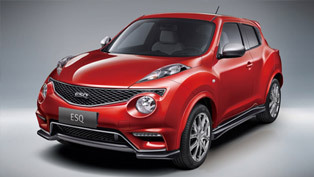 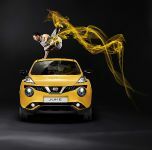 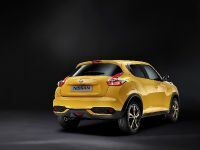 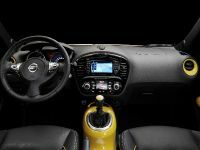 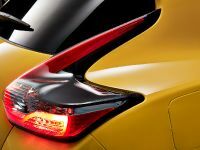 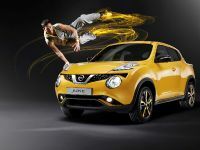 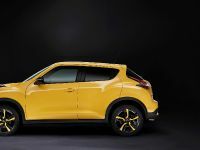 The engine standard on JUKE S, SV, SL and NISMO trims is the second-generation 1.6-liter Direct Injection Gasoline (DIG) Turbo, 16-valve DOHC aluminum-alloy inline 4-cylinder engine. 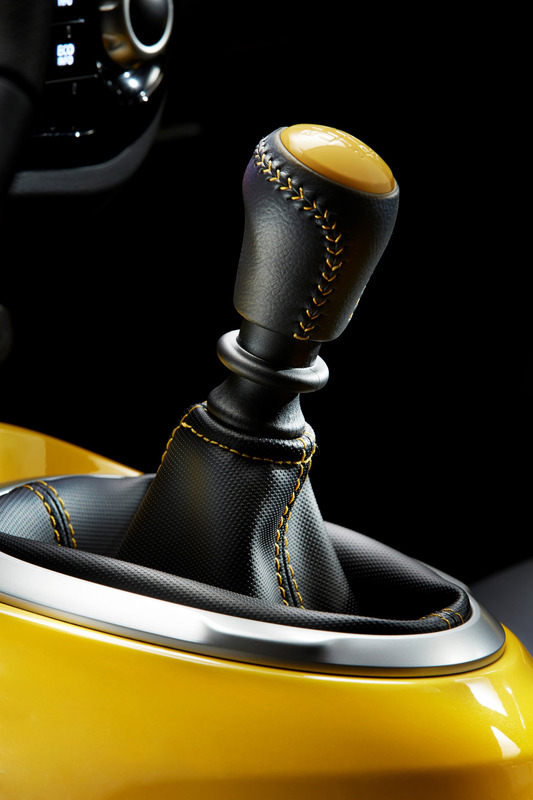 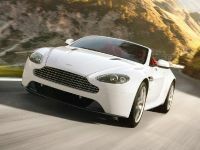 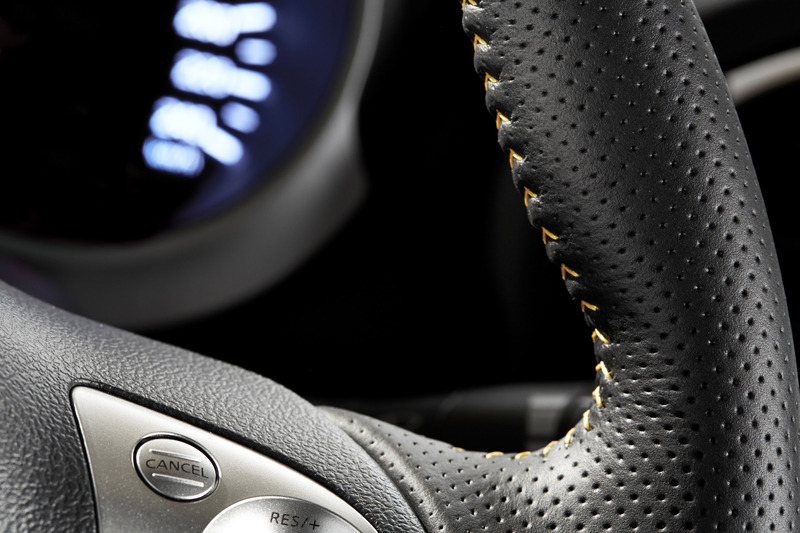 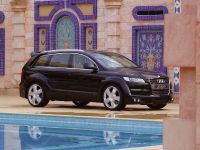 It produces 188 horsepower (138 kW) and 240 Nm (177 lb-ft) of torque.